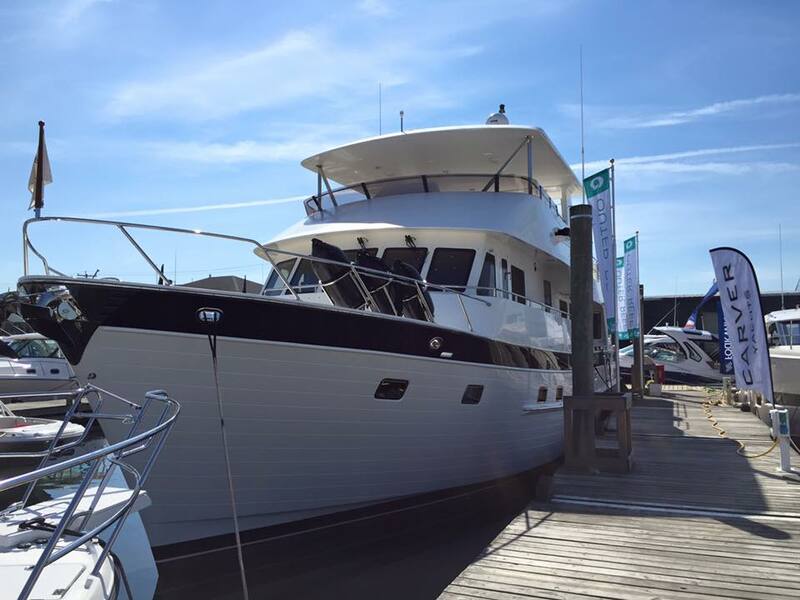 Outer Reef Yachts successfully attended five boat shows in the month of September, globally representing their exclusive long range motoryacht collection, at the 2015 Cannes Yachting Festival, Newport Beach California Lido Boat Show, Seattle Boat Show, Newport Rhode Island International Boat Show, and Bay Bridge Trawler Fest. 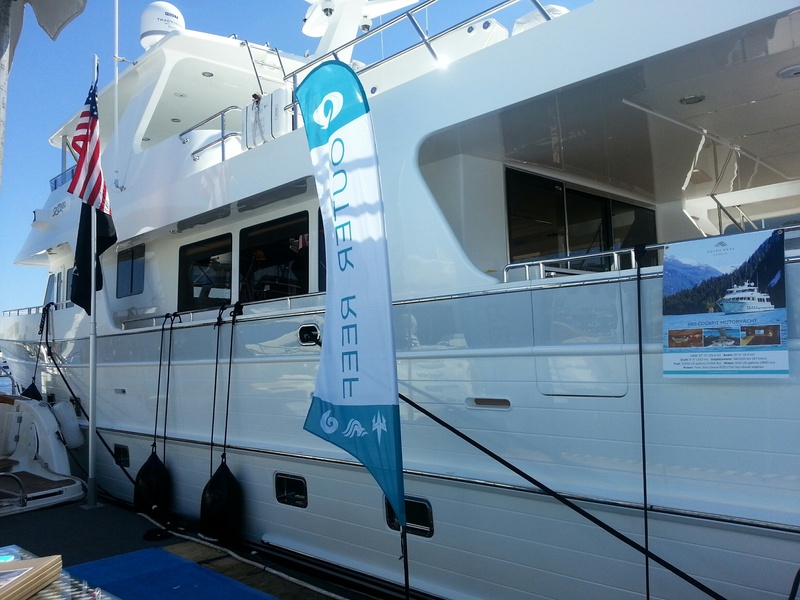 All five shows produced increased market activity for Outer Reef Yachts, resulting in strengthened prospect and client relationships, and new build contracts for both the Classic and Trident series. 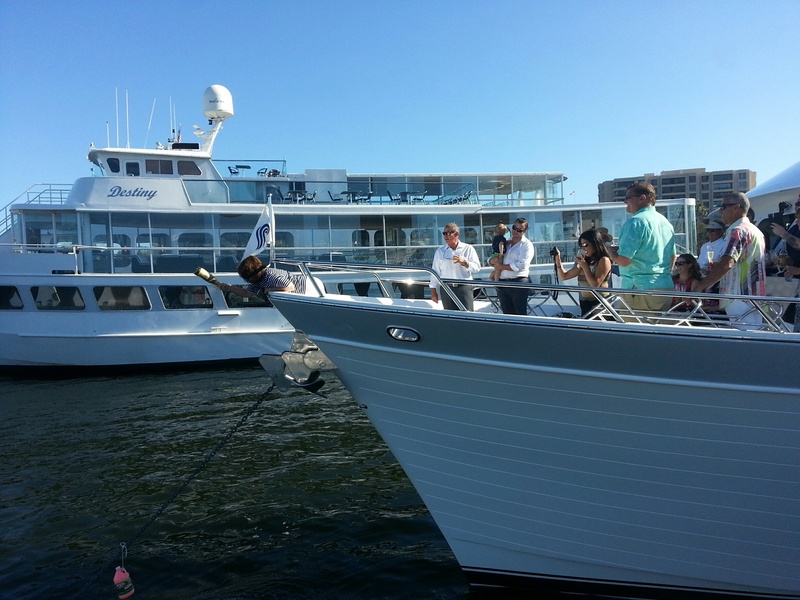 The highlight of the season was a festive new yacht christening celebration at the Lido Boat Show – an Outer Reef hosted event welcoming the new owners of a 2015 Outer Reef 880 Cockpit Motoryacht, to the close-nit Outer Reef ownership family.